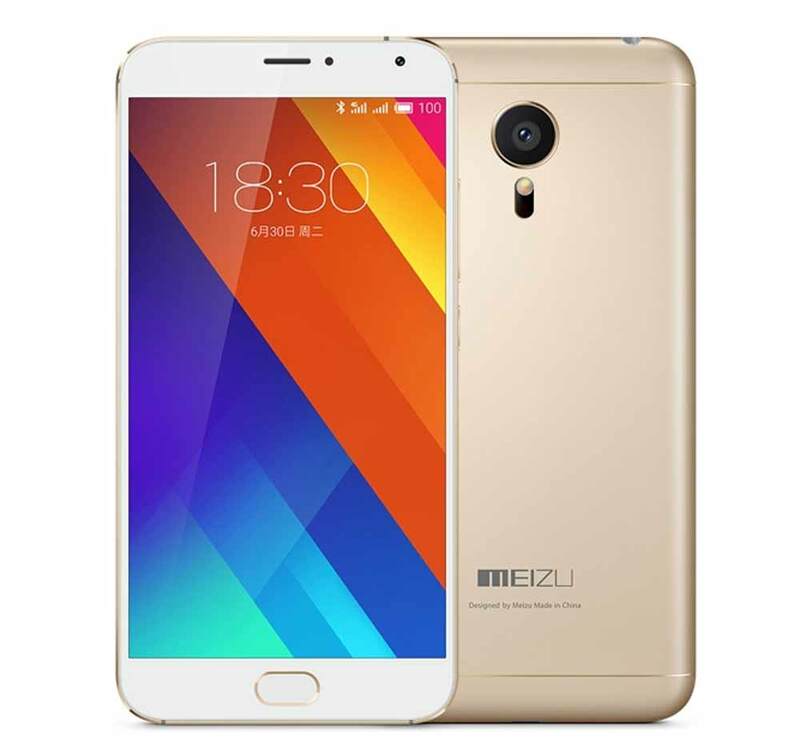 Meizu’s MX5e has been officially announced in China. The MX5e comes with a 16MP primary cam with 4K UHD video recording and 5 MP secondary selfie camera. It is attained with 16GB / 32GB of inbuilt storage and runs on Android 5.0.1 Lollipop. It is a DUAL SIM smartphone with 4G LTE connectivity. It is powered by 2GHz Octa-core processor coupled with 3GB of RAM. Meizu MX5e featuring 5.5inch 1080 x 1920 pixels Super AMOLED screen with Corning Gorilla Glass 3 protection houses 3150-mAh battery. Not just that it also holds on Laser Auto focus, infrared and Fingerprint sensor. It measures about 149.9 x 74.7 x 7.6 mm and weighs 149 grams. Most of the specs and design is similar to the Meizu Mx5 that was launched last year. It will compete with Micromax Canvas 6 Pro E484 and Xiaomi Redmi 3 Pro. The Meizu MX5e will be available for purchase from online stores at price of RS 16999. It will be available in Gray, Gold, Silver, Black/Silver colors.